The curve has multiple functions, according to Lenovo: it works as a handy reversible grip in portrait mode and props up the tablet when it's lying flat. 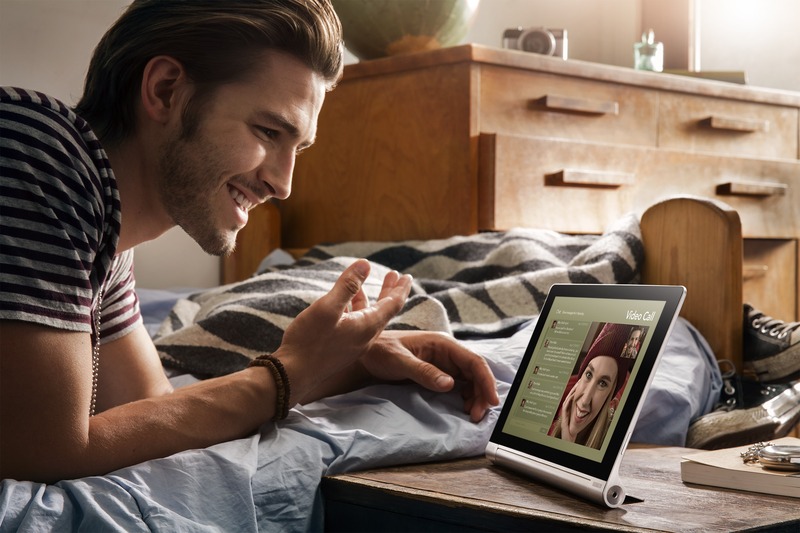 But the most interesting feature is that it hides a tiny roll-out kickstand, which can hold the tablet up at a slightly higher angle when flat or like a picture frame or monitor when upright. I love me some kickstands and wish that more manufacturers would integrate them into case designs, so you can color me intrigued. 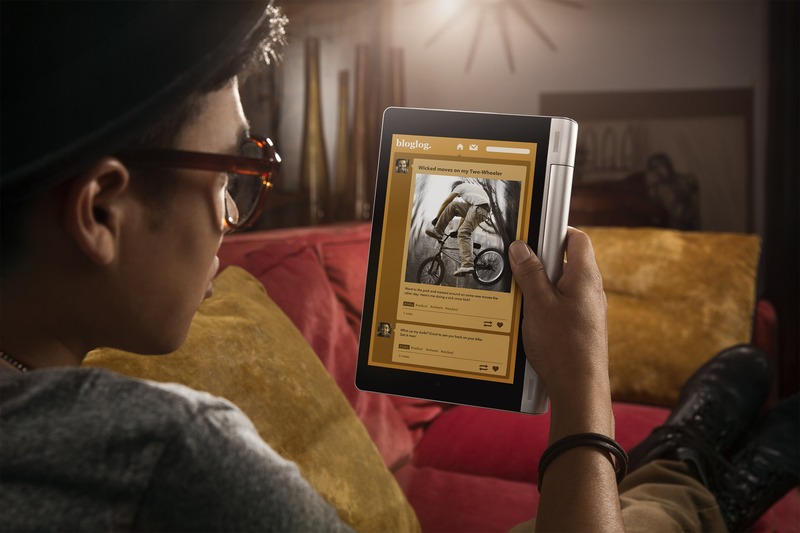 The fact that the Yoga will be offered in an 8-inch version - my tablet "sweet spot" - doesn't hurt. Unfortunately the internal specifications leave a lot to be desired. Both the 8-inch and 10-inch tablets use a lackluster 1280x800 resolution, and the power plant is a 1.2Ghz quad-core MediaTek 8125 based on the Cortex A7 architecture paired to just 1GB of RAM. That might not be enough to reliably run Android 4.2 and Lenovo's software enhancements. 16GB of storage plus a MicroSD card slot, a 5MP rear camera, and USB on-the-go (which can charge your smartphone from the tablet battery) round out the internals. The batteries are pretty big at 6000mAh and 9000mAh, respectively, which Lenovo quotes at up to 18 hours. Dual front-facing Dolby-certified speakers are a nice touch. Pricing isn't all that competitive, either, considering the last-generation hardware. The 8-inch Yoga Tablet will run you $249 from either Best Buy or Lenovo's website, while the 10-inch version bumps up its price to $299. 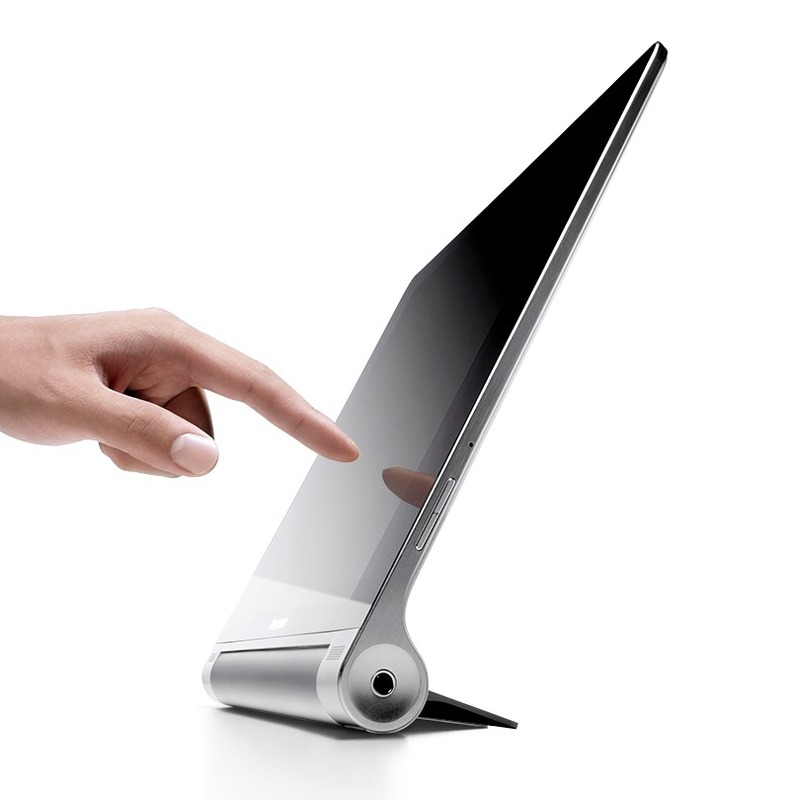 The larger tablet will be available from most major American retailers. If you're in the market for a matching keyboard, Lenovo will be happy to sell you one for a pricey $69, and other first-party accessories will also be available. Those are high premiums to pay for a non-traditional form factor - I can't help but think that Qualcomm internals and 1080p screens would go a long way towards making them more palatable. LOS ANGELES--(BUSINESS WIRE)--Multimode computing leader Lenovo (SEHK:0992) (Pink Sheets:LNVGY) today debuted its first multimode Yoga Tablet at a livestream launch event with Ashton Kutcher, the company’s newest product engineer. Known for pioneering innovative multimode devices like the Yoga convertible laptop, Lenovo now brings people a new way to get the most out of their tablet experience. 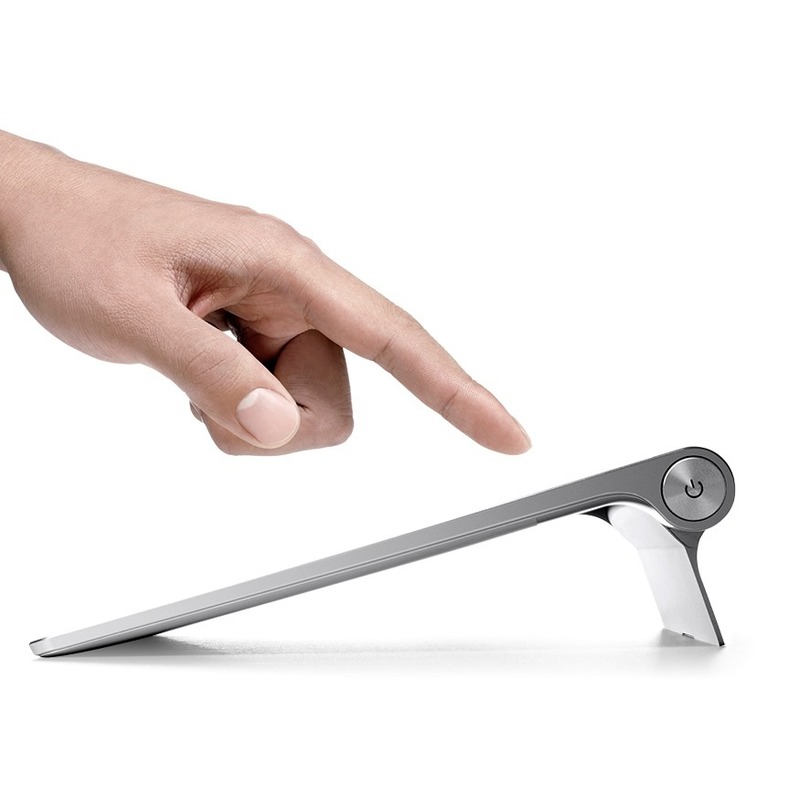 One size does not fit all, especially when it comes to tablets. 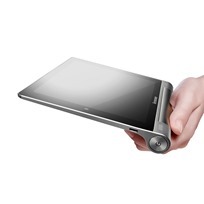 Lenovo designers and engineers identified three challenges tablet users face: fatigue when holding and using the tablet; no self-supporting mechanism when laid on a flat surface; and an inadequate viewing angle when set on a table. These scenarios inspired Lenovo to break the mold on the “sea of sameness” design and to create Yoga Tablet’s unique modes. MSRP is $249 and $299, for the 8-in and 10-in, respectively. 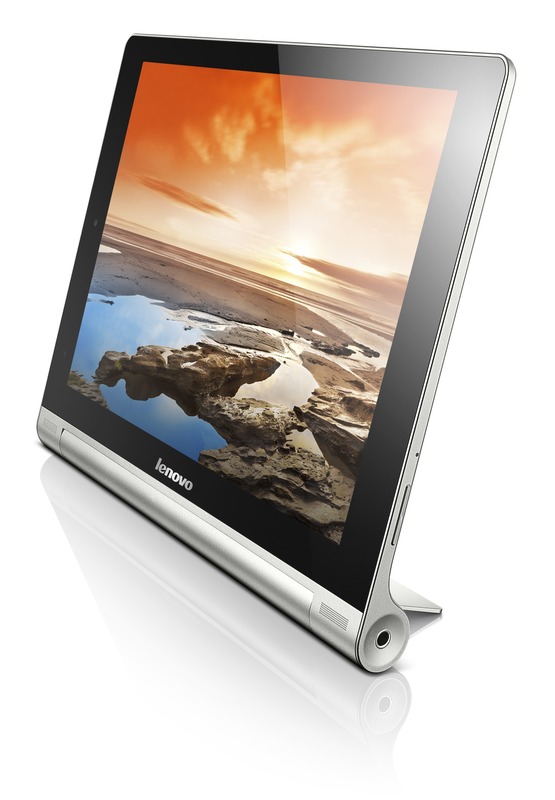 Starting on Oct. 30, the 8-in model will be available exclusively at Best Buy stores and www.lenovo.com while the 10-in model will be available via major retailers including Amazon.com, BestBuy.com, Fry’s, Newegg.com and www.lenovo.com. The Lenovo Yoga 10 Bluetooth Keyboard Cover is $69 and will be available beginning Oct. 30 via major retailers and www.lenovo.com. 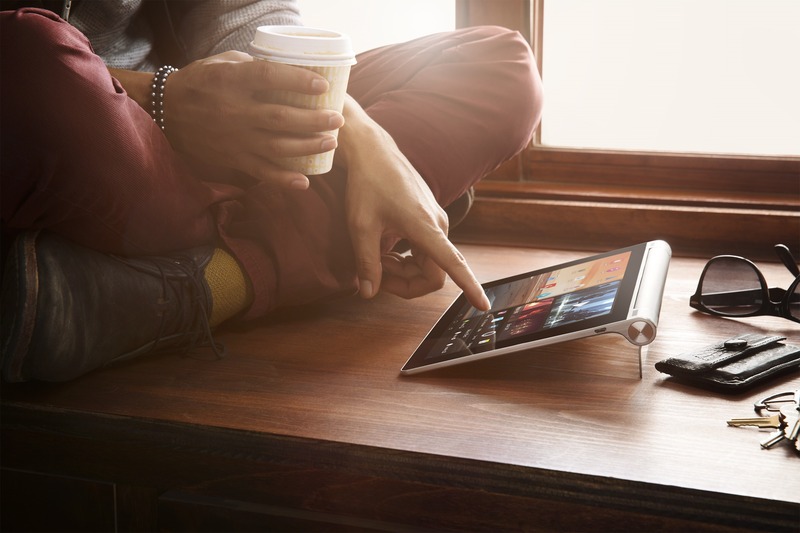 For the latest Lenovo news, subscribe to Lenovo RSS feeds or follow Lenovo on Twitter and Facebook. 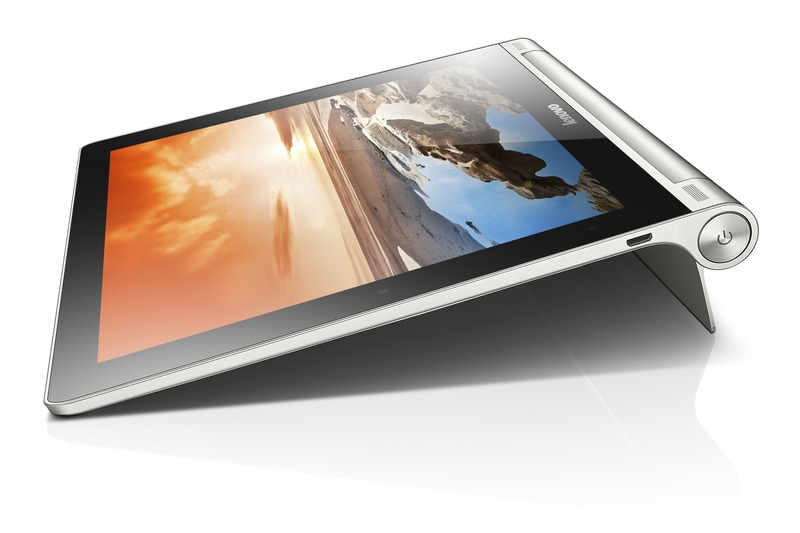 Also follow news about the Yoga Tablet at #betterway. The press kit is available at: http://news.lenovo.com/betterway.